Geothermal drill holes | KORAL s.r.o. 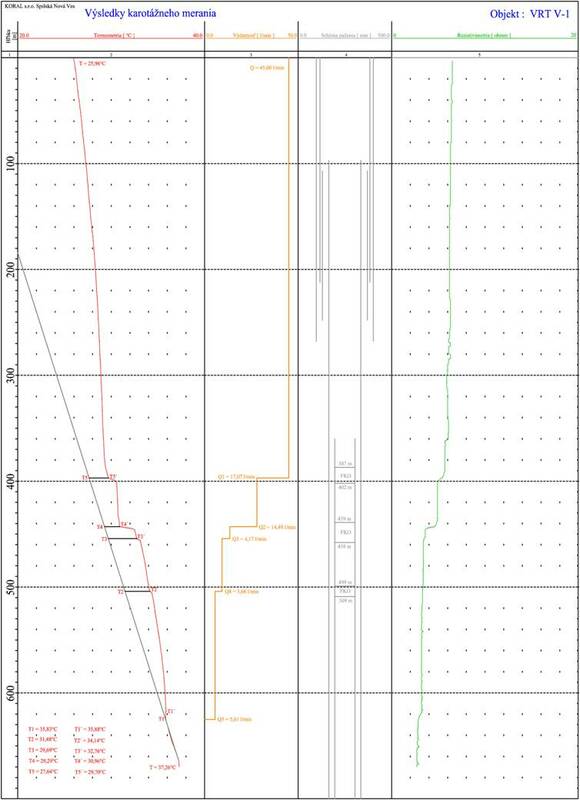 Main issues relating to thermal wells include quality check-ups, status of well equipment, as well as the check-up of the outer-casing cementation.. Down-hole survey can also be used to monitor the hydrodynamic situation in the wells. 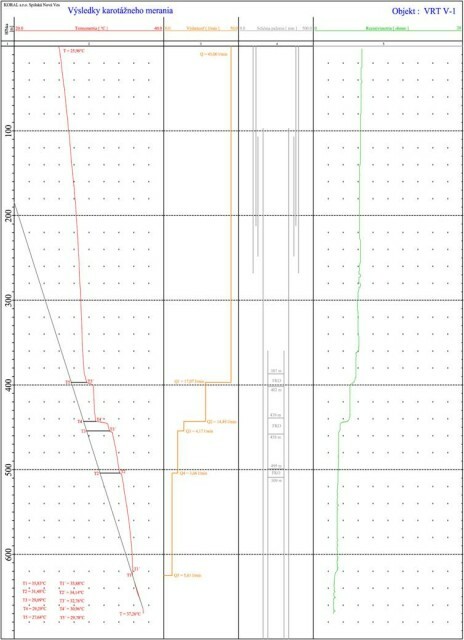 High-precision temperature measurements in the wells with overflow enables one to calculate discharge yields of individual inflows Qi.